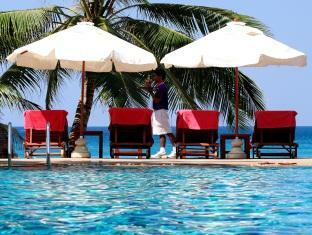 Kata Beach Resort is perfectly located directly on the southern end of Kata Beach, on the south west coast of Phuket. Kata is an ideal destination for family vacations in Phuket away from the hustle and bustle of Patong. The Resort is now called Beyond Resort Kata Beach. 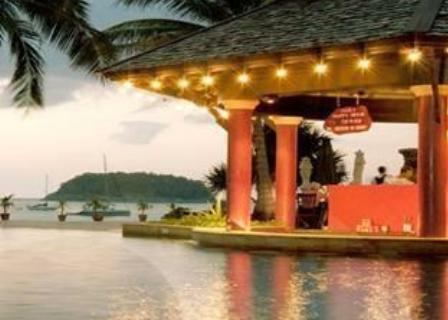 The beachfront location of this four star resort is ideal for all age groups. The location is fantastic if you are traveling with kids, as there is no road to cross to get to and from the beach. 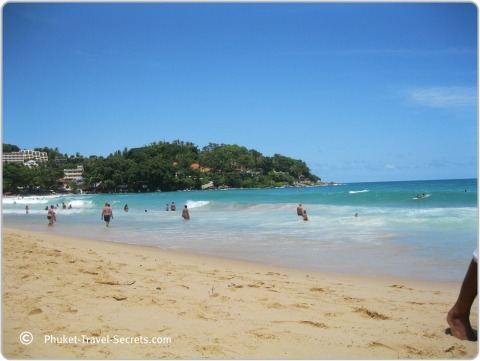 There are also lots of fun activities and things to do on Kata Beach to keep the kids occupied. The beach resort is set amongst palm trees and tropical gardens. With two stunning beachfront pools overlooking Kata Beach and Pu Island. 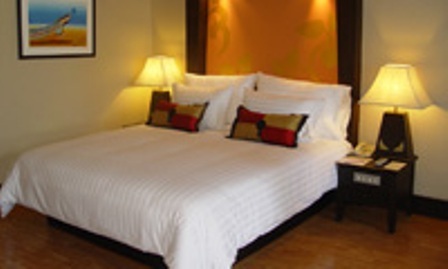 The resort is centrally located and within walking distance to all the fantastic restaurants, shopping and bars in Kata. There is a range of room types to choose from, with interconnecting rooms and cots available for those traveling with kids. 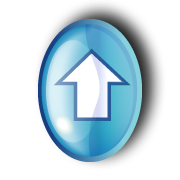 The price of the rooms differ depending on what type of room you choose. Overall Kata Beach Resort is good value for money. 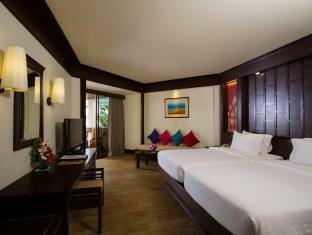 Below is a snap shot of the different rooms and resort facilities that are available. 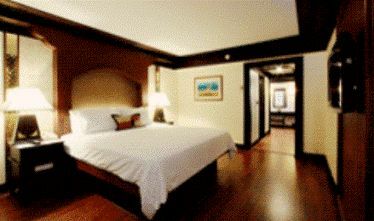 Superior Rooms are the cheapest rooms available at the resort. These rooms don't have beautiful views overlooking Kata Beach, the pools or the gardens, they look out towards the road or hotel car park. 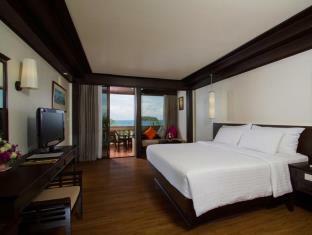 Deluxe Seaview Rooms are slightly more expensive than the superior rooms, but are well worth the extra money. These rooms offer ocean views overlooking Kata Bay. Request a higher floor for the best views. Grand Deluxe Ocean Rooms provide you with extra space, more comfort and have the best views of the beachfront and Kata Bay. Junior Suites feature a separate bedroom and living room and are ideal for those who would like a little extra space. Grand Pool Access Rooms have direct access to a private swimming pool from the balcony and are ideal for romantic getaways. The pool access rooms are great if you would prefer direct access to the pool, but they don't offer views of Kata Beach. All rooms at the Kata Beach Resort have a private balcony and air conditioning. There is a good range of services and facilities to enjoy at this beach resort, including not one but two beachfront swimming pools. The resort also boasts five spacious conference rooms which are fully equipped for meetings of up to 500 people. There is a variety of restaurants to choose from at the resort, with a good selection of Thai, Mediterranean and Western cuisine. One of the best spots to enjoy sunset within the grounds of the resort is at the poolside bar which is open from 9.00am – 11.30pm. There are lots of activities and water sports available directly on the beach in front of the resort. Some of the activities include jet skis, wake boarding, parasailing, surf board and boogie board hire. 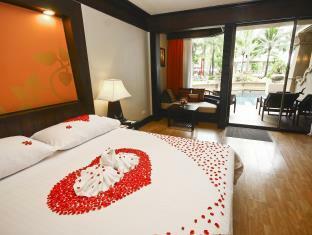 The location of the resort is excellent, not only do you have direct access to Kata beach. There is also several restaurants, internet cafes, massage shops, and convenience stores located within walking distance from the hotel. Located just near the Kata Beach Resort is a bus stop; buses that leave here go to Karon Beach and then onto Phuket Town. At times during the low season Kata Beach can be too dangerous to go swimming. If you see a red flag on the beach, it means that the beach is closed and you are not to enter the water. Play it safe and swim in the resort swimming pools. 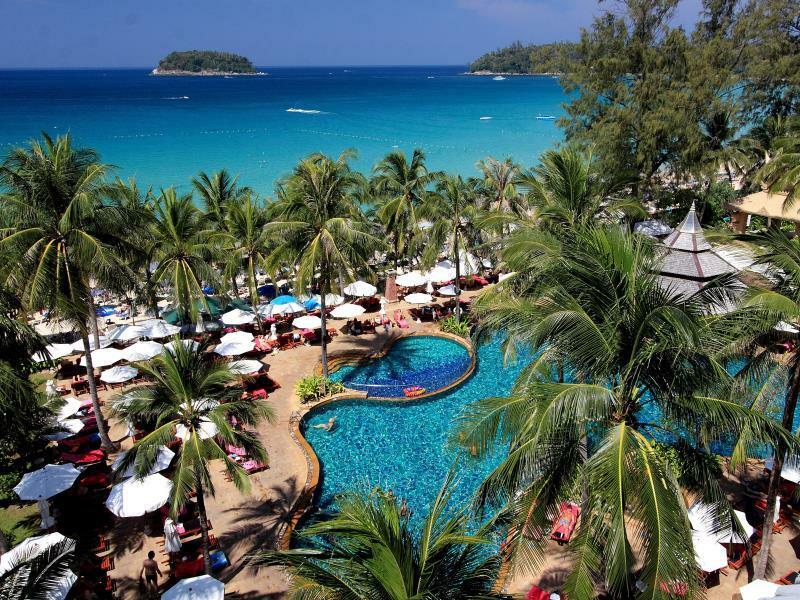 The Kata Beach Resort is fantastic for families traveling with kids, read hotel reviews and check room rates. Or see what other travellers have to say about their stay at this resort at Kata Beach on TripAdvisor.